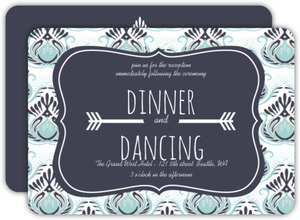 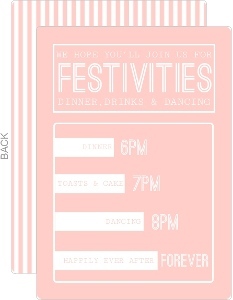 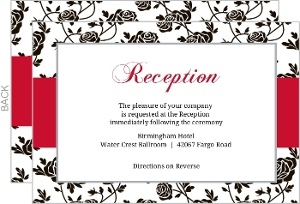 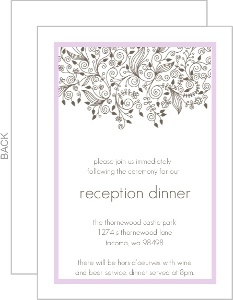 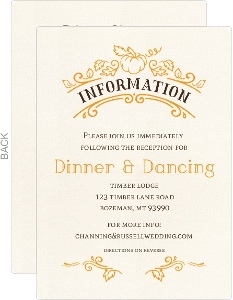 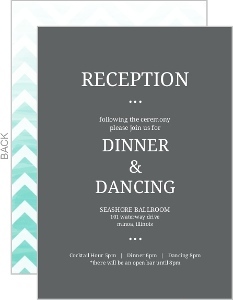 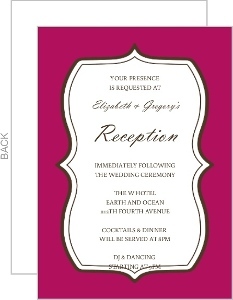 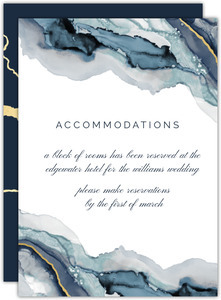 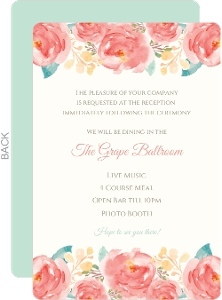 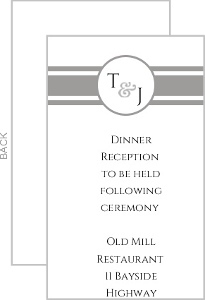 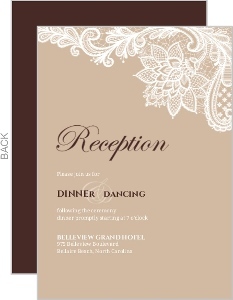 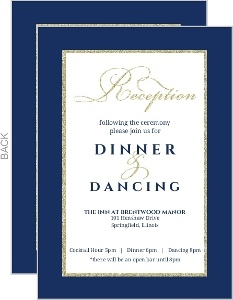 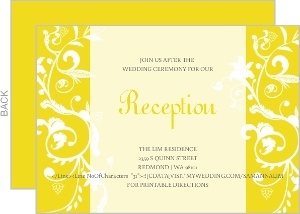 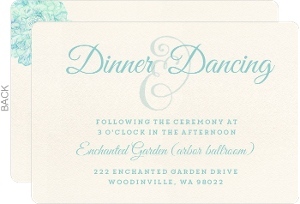 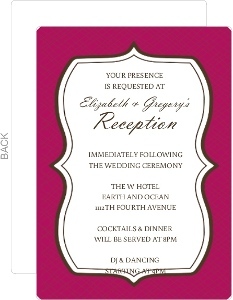 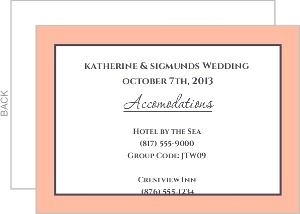 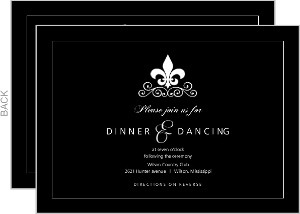 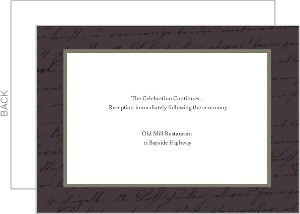 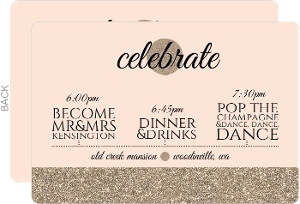 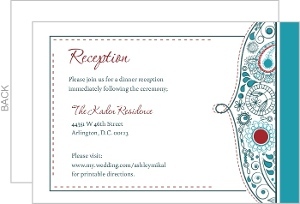 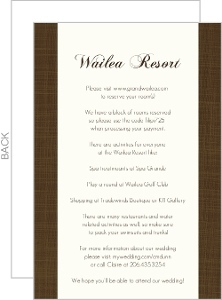 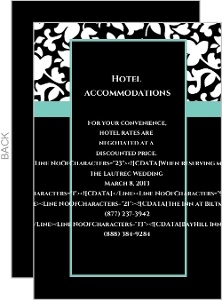 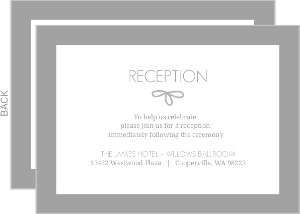 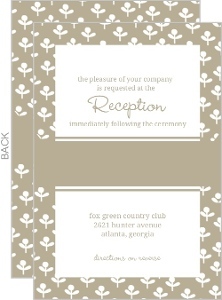 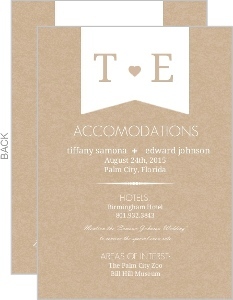 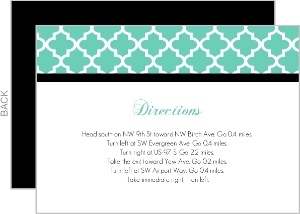 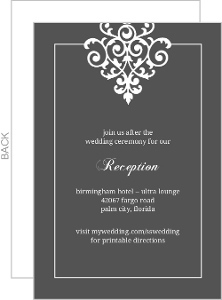 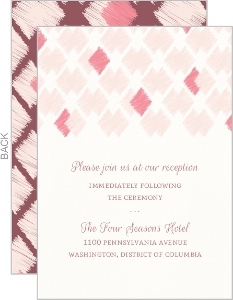 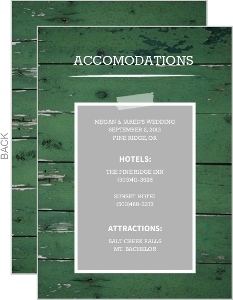 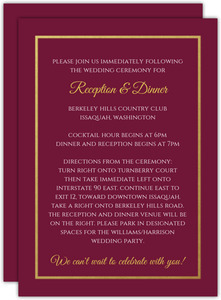 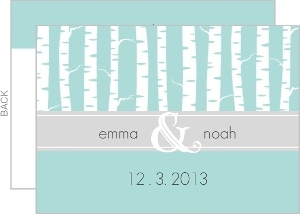 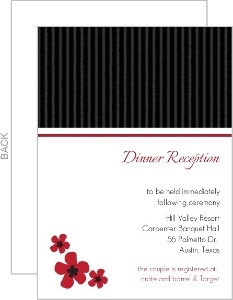 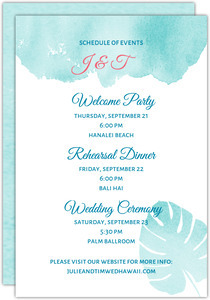 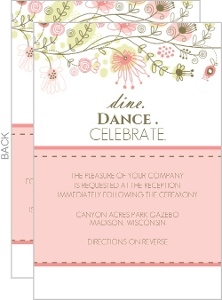 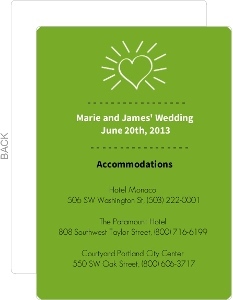 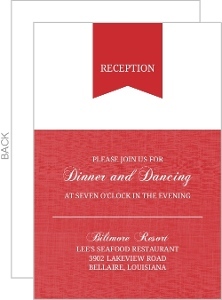 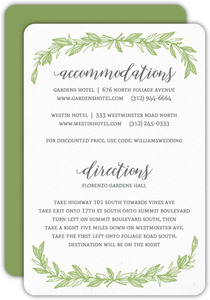 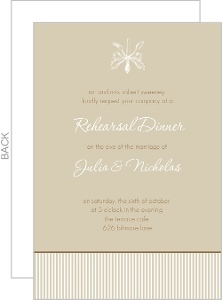 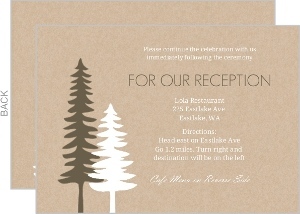 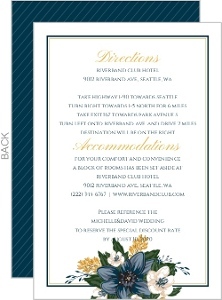 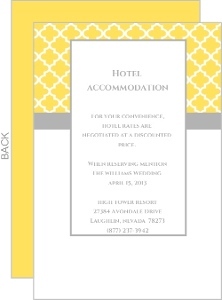 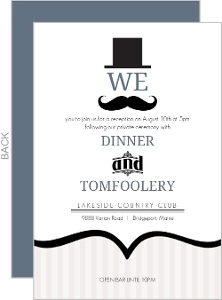 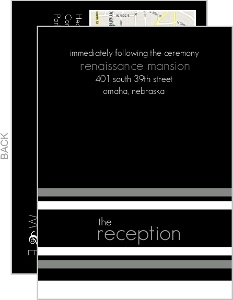 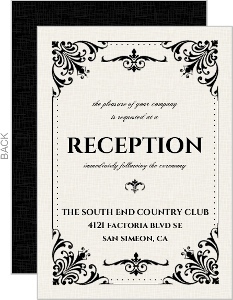 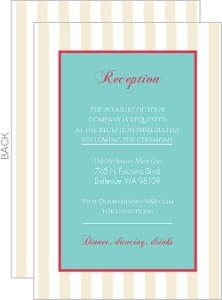 Wedding enclosure cards are not necessary parts of your wedding card suite. 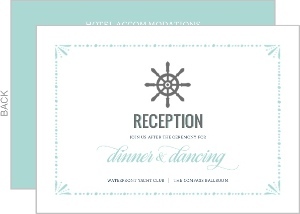 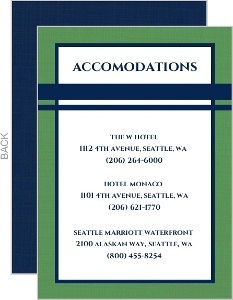 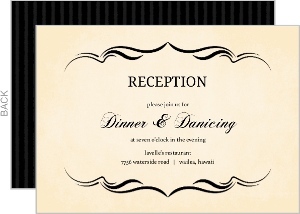 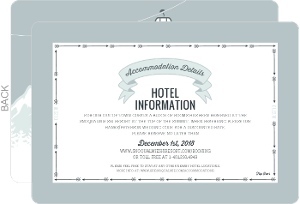 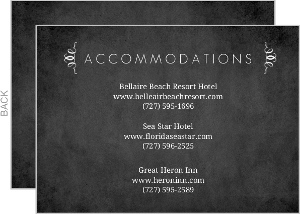 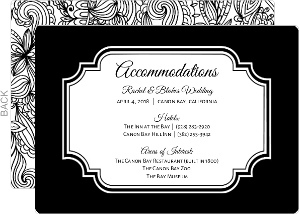 They are however important when there's information you can't fit onto, or you'd rather not have on the invite itself, such as directions to the venue, a menu, hotel accommodations, local attractions, and much more. 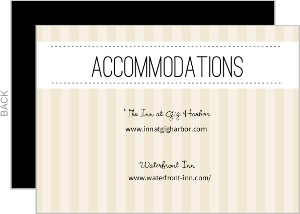 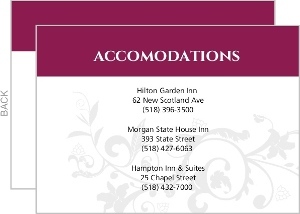 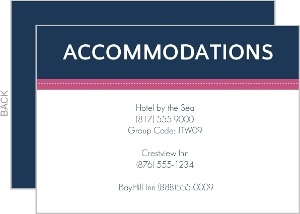 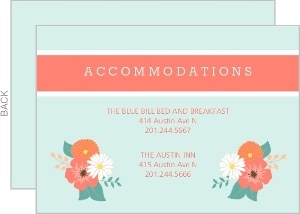 These often give value to your guests in giving them useful information to find you, or a place to stay while in town for the wedding. 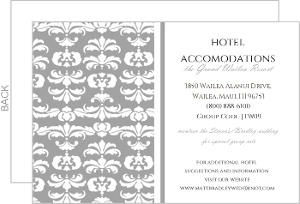 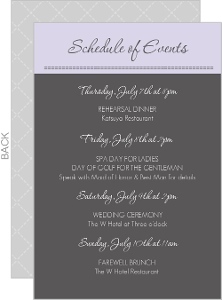 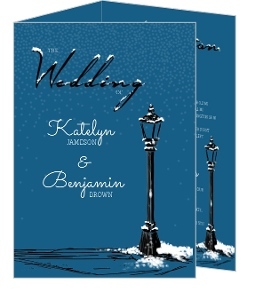 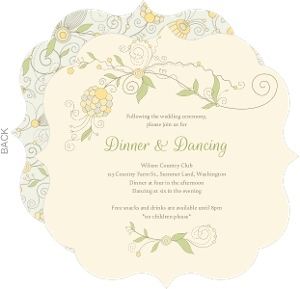 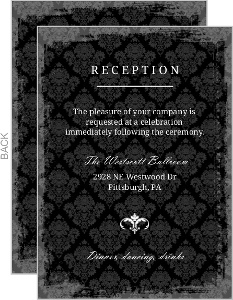 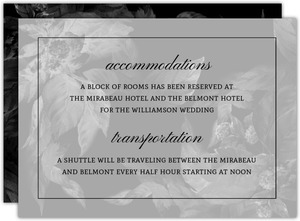 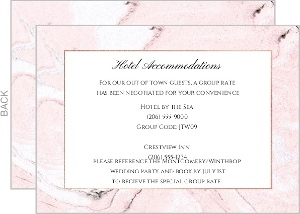 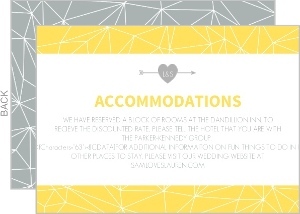 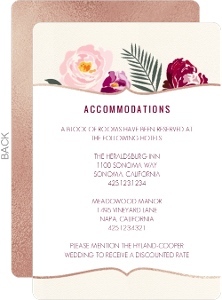 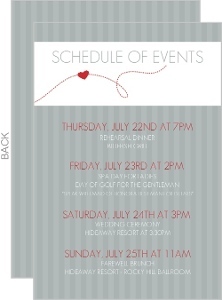 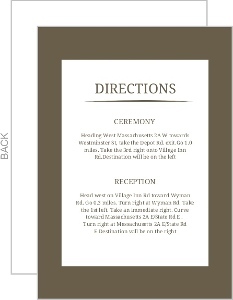 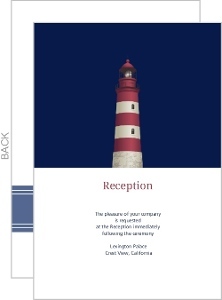 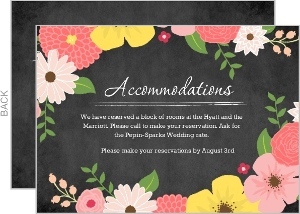 We've made a variety of wedding enclosure cards that show the various purposes, and all of them are customizable in that you can have them say whatever you need them to say.